Have something to say? We love to hear from our customers! Don’t be afraid to push that blue button and share your thoughts. Take a look below and see customer reviews of Quirk Volkswagen. Was a pleasure working with Khani. He was extremely helpful throughout the whole process and am enjoying my new Atlas. I had a great experience with Yuri at Quirk VW! The sales and finance manager also went out of their way to make sure that I got the deal that I want/needed to get me in my dream 2019 VW Jetta SEL! I would recommend Quirk VW to any of my friends of family. Thanks guys! Shout out to Jason, David, Kenneth and Joshua at Quirk for a smooth transaction when I bought my Volkswagen SEL Final Edition. The atmosphere was pleasant and there was no haggling. They assured me that the car would completely ready the next day and it was. In searching Volkswagen dealerships for my new Beetle, Quirk was one of the only dealerships within 100 miles of me that had the SEL Beetle. Needless to say, I was thrilled! David took me through the orientation with ease. 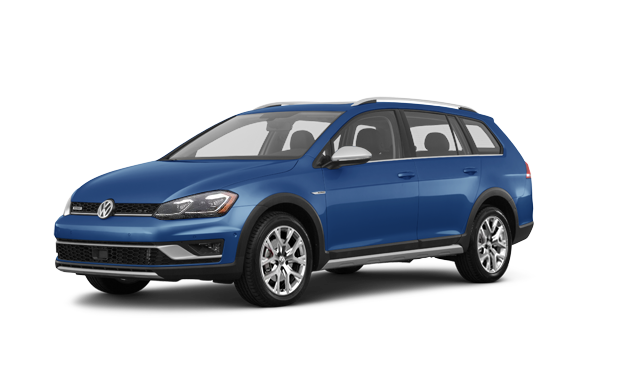 From my experience with Quirk, I would highly recommend them to others as a Volkswagen dealership to purchase your VW. A step back in time to when I had my first Beetle in 1970 but many more "bells and whistles" and Turbocharged power. Happy Beetle owner! ☮️ Thank you Quirk! Great Service!! Blew a tire at car wash next door...the VW service department changed my tire, wouldn't take any cash and I don't even drive a VW. Thanks so much!! This team is by far the best from the salesman all the way to the financial manager to the general manager!! Best experience! I will keep coming back!! I'd like to commend their service staff! It's always a pleasure to deal with their team! Marc is an amazing asset to their team! He's knowledgeable about the product, keen to detail and always will take care of you! I was upset to hear that Mr. Volkov is no longer with the company, he was an amazing service advisor and a valuable member to the team!